Our oral communication courses in international groups are open to anyone aged 16 and over. You will be placed in a group which corresponds to your level of oral comprehension and expression (which may be different to your written level ). perfect the fluidity of your oral expression. 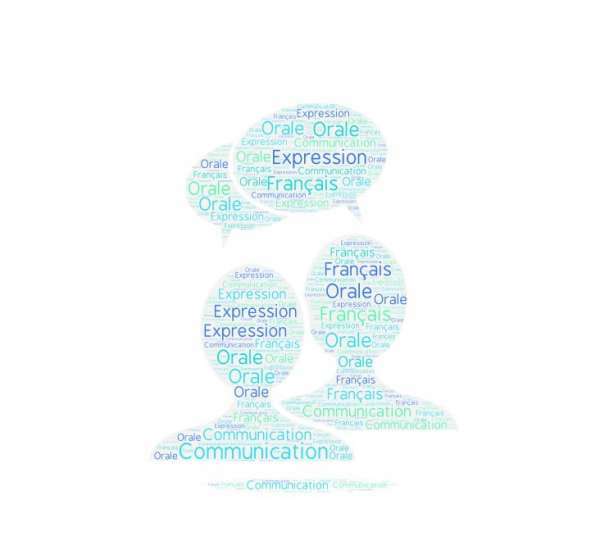 Our oral communication workshops are organised during the Summer (July and August). 3 hours of class per week, Tuesday and Thursday afternoons.